No prior experience is necessary as all of the detailed lesson plans and resources are provided in an easy to follow format. You need to speak English, be willing to have fun and engage the students in a positive and interactive manner. 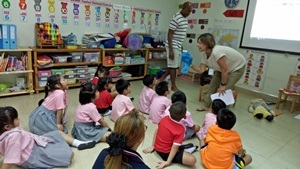 The lessons are action packed and Contact: include songs, puppets and role-play. 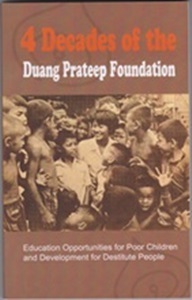 4 Decades of the Duang Prateep Foundation, the book of 117 pages retold the story of the foundation from pre-official registation to present situation. 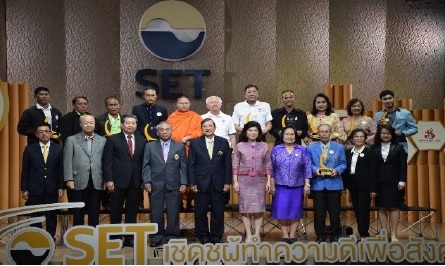 it will be helpful to the public as well as social workers.